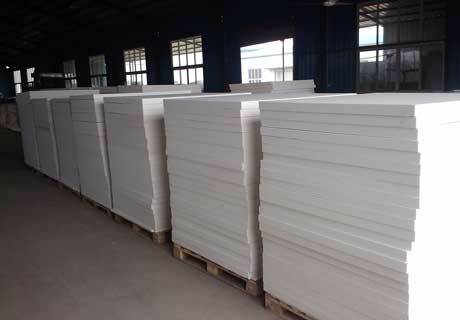 Ceramic Fiber Board For Sale in Rongsheng Refractory, a kind of aluminium silicate fiberboard refractory, can keep good mechanical strength after firing. 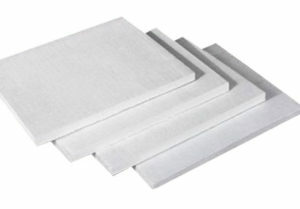 Compared with fiber blanket and ceramic fiber felt, ceramic fibre board is not only a kind of insulation product but also has strong support strength. 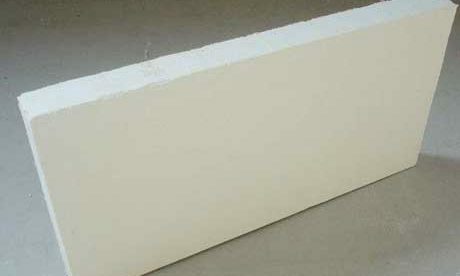 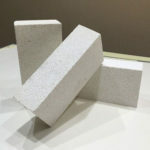 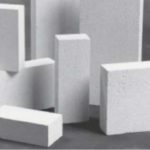 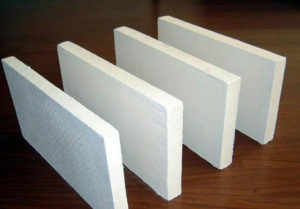 Refractory ceramic fiber board has properties of high temperature stability, thermal shock resistance, low thermal conductivity, low heat capacity and etc. 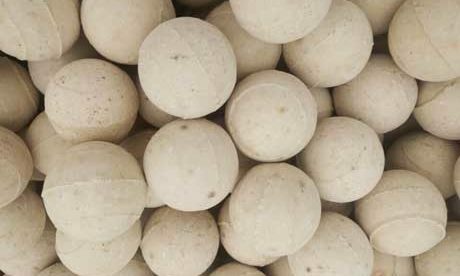 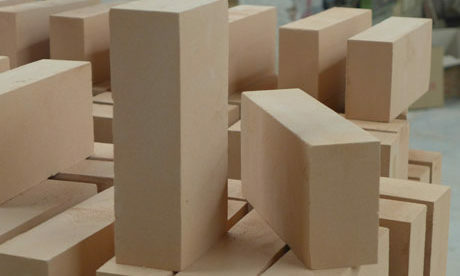 and is widely used in all kinds of linings of furnace and kiln. 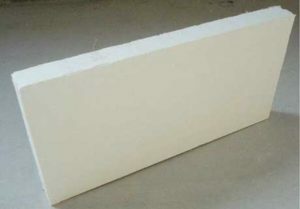 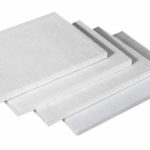 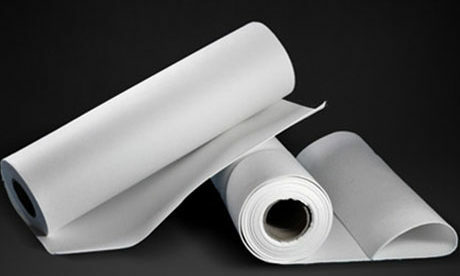 Ceramic fiber board for sale is manufactured with process of wet vacuum forming, which has higher strength than fiber blanket and vacuum forming blanket and is suitable for application in the high temperature fields that have high requirements for rigidity and strength. 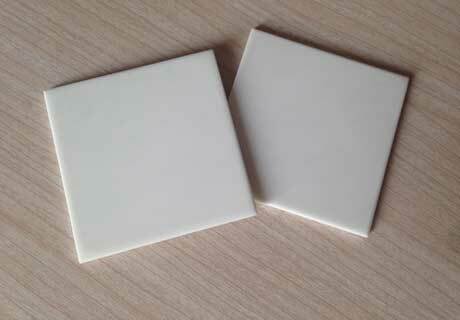 Expansion gap, back lining thermal insulation, heat resisting sheet and casting mould heat insulation. 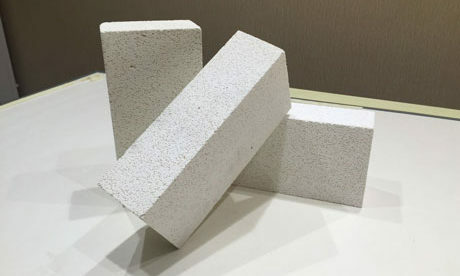 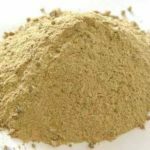 Iron and steel industry, Nonferrous industry, Ceramic industry, Glass industry, Light industry, Petrochemical industry, Architectural material industry. 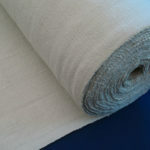 Back lining thermal insulation material, tundish and launder cover, casting copper. 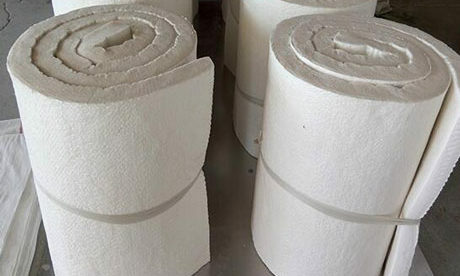 Hot side lining body of light trucks and kiln furnace, thermal and fire insulation materials for each temperature area of kiln. 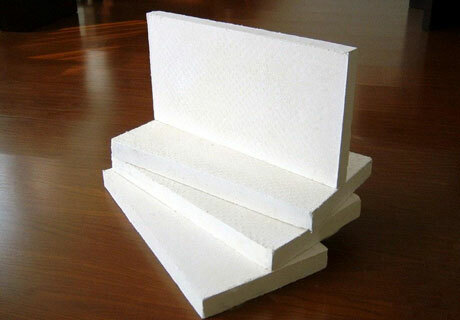 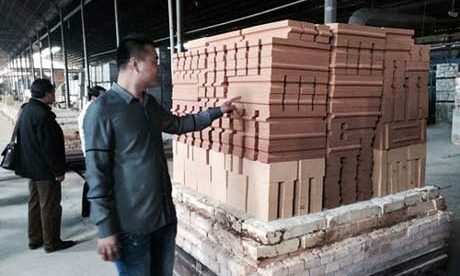 Back lining thermal insulation of furnace hearth, nozzle block. 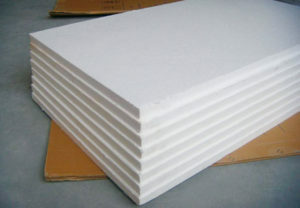 Hot side refractory (replace fiber blanket), back lining of heavy weight refractory, expansion gap. 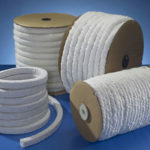 Lining for combustor of industry and domestic boiler. 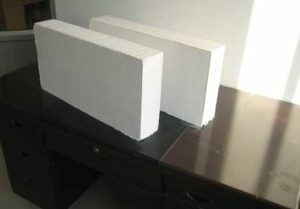 Hot side refractory for lining of high heating furnace. 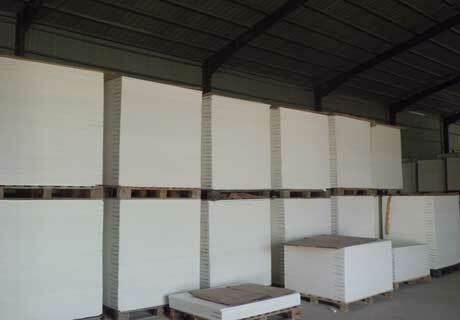 Thermal insulation for cement rotary kiln & Kiln building. 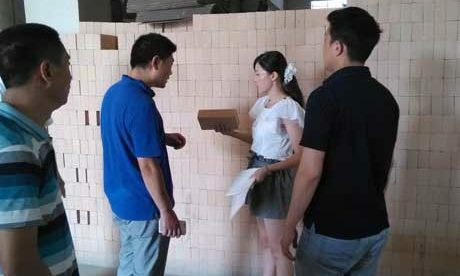 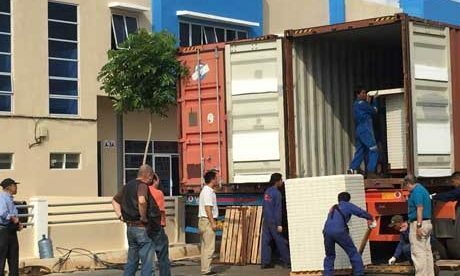 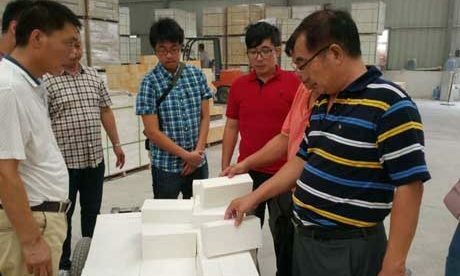 Rongsheng Refractory is a professional ceramic fiber board supplier that can provide refractory ceramic fiber board in a variety of temperature ratings, densities, thicknesses, widths and lengths, and custom vacuum formed shapes. 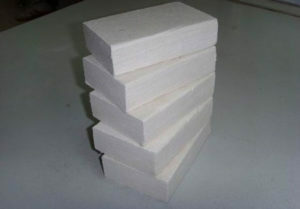 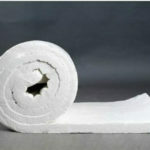 Adopt blown fiber, which is short and fine and easy to break and mix, as the raw material of ceramic fiber board. 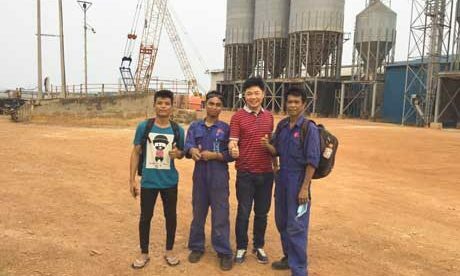 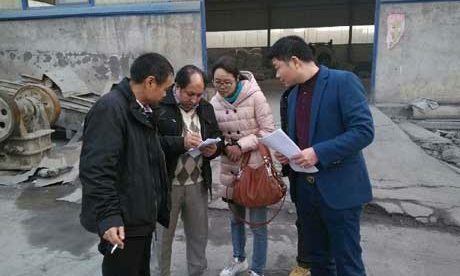 Adding certain proportion binding agent and filter, which are sufficiently dispersed into slurry in the mud pits by beating machine.